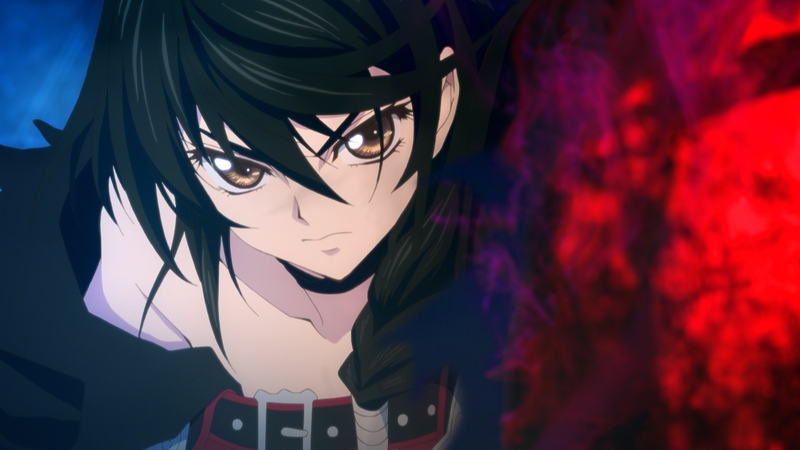 Bandai Namco has finally given us a firm release date for Tales of Berseria, which was released this past August in Japan. It'll be arriving on January 24 on PS4, and January 27 on Steam in the west. That's "2017" for all you calendar-challenged folks like me, who will be writing "2015" still on everything and hoping no one notices. Naturally there's a special edition planned, which is limited to 10,000 copies and packs in all sorts of goodies like 8-bit keychains, cards, figures, an audio CD, strategy guide, a novel (! ), and a steelbook case. You have to give it to these Japanese-minted special editions -- they're generally much better than western ones that sometimes don't even come with the game.